I think this headline is a Jumping The Shark moment. 120,000 years ago the temperature was COOLING at about 1C per 1,000 years after it spiked 130,000 years ago. Maybe they meant 135,000 years ago when the temperatures rose 10C (without SUV’s) in 5,000 years …. which is still only 1C per 500 years. I doubt someone living 25 years would notice .02C in their lifetime. 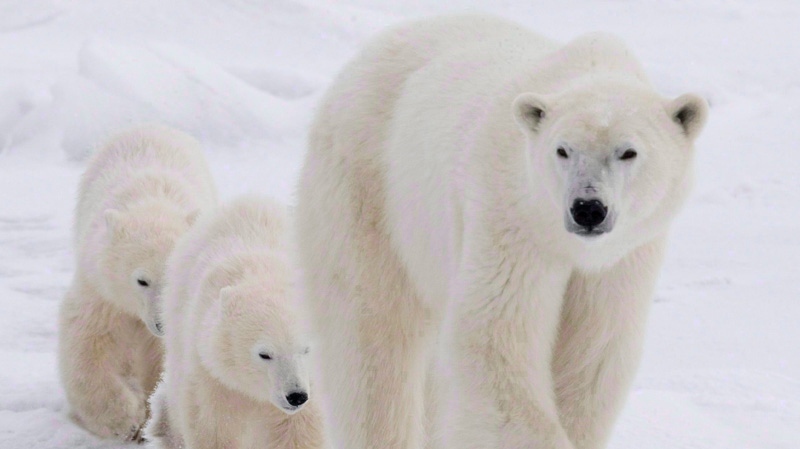 Too Many Polar Bears or … Can We Shoot More? Too Many Polar Bears … or killing 600 a year isn’t keepin the numbers in check … or The Inuit want to sell more hides. This paper is a pdf. Biofules, biomass , wood pellets et al are a disaster if you believe more CO2 will cause Global Warming. period through 2100 even if the wood offsets coal, the most carbon-intensive fossil fuel. decades to centuries long, increase in CO2 caused by biofuels. A broken analog clock is right twice a day. So I’m quoting from the Guardian again. 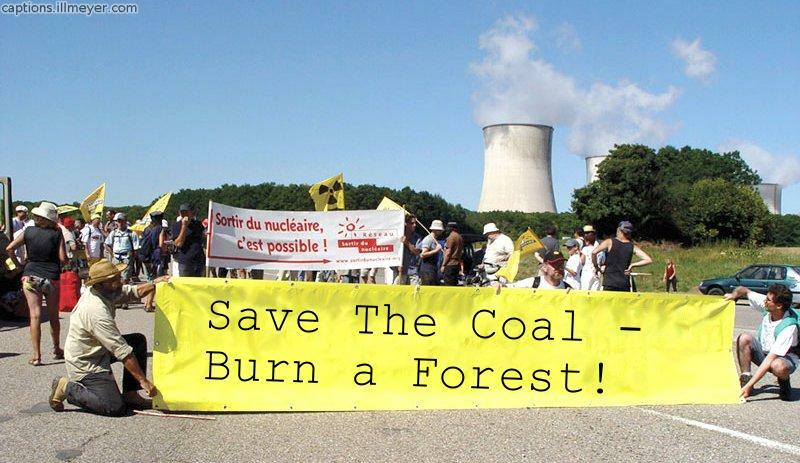 Stop Burning Forests! Burn Natural Gas! “A power plant burning wood chips will typically emit one and a half times the carbon dioxide of a plant burning coal and at least three times the carbon dioxide emitted by a power plant burning natural gas.